Earlier this year, a small Healing the Children Northeast team traveled to Ethiopia to treat patients and work with residents at the Mekelle University School of Medicine where currently there are no permanent SLPs. 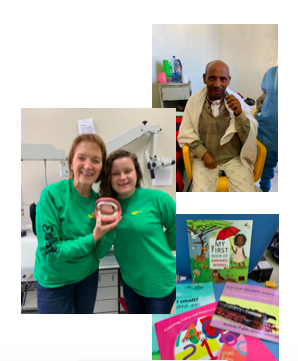 During this mission, SLPs and HTCNE board members Lindsay Naylor and Dr. Helen Buhler saw patients and provided training to medical school residents. 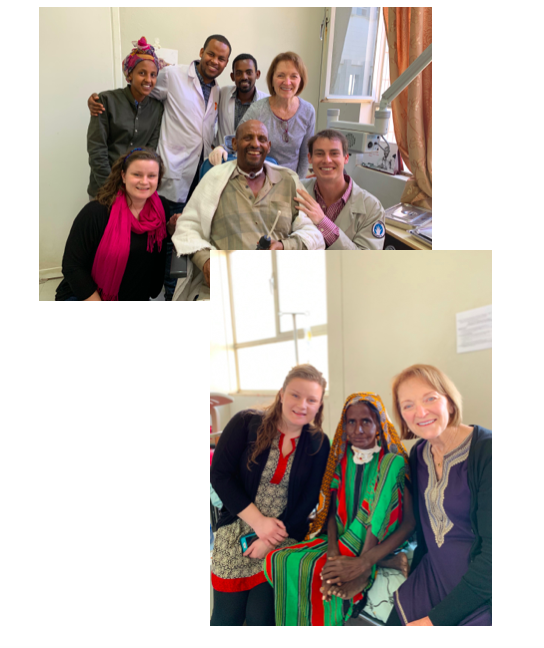 Dr. Buhler says of the mission, “Ethiopia was unique because we worked with several adult patients with head and neck surgeries in addition to the more typical children with cleft lip and palate. I was able to secure a refurbished Electrolarynx for one patient whose larynx had been removed and consequently had no voice. 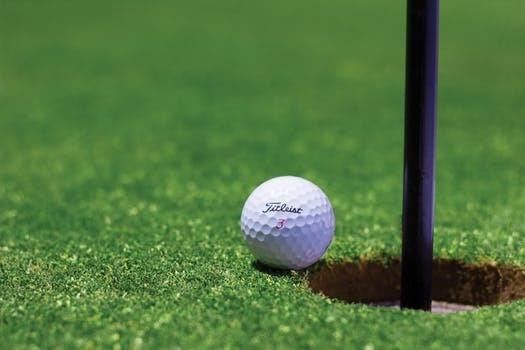 The device did the vibration work for the larynx so he was able to speak to his family and with practice he will improve over time. Both his joy and his daughter's at hearing his voice again was priceless." By including SLPs on our mission teams, Healing the Children Northeast provides comprehensive treatment and education enabling patients and their families to make the most of the procedures our medical teams provide. 11-month old Gael Salazar Montenegro was born with a bilateral cleft lip and cleft palate. Living in a remote village in the Amazon region of Peru, he was unable to get the medical attention he needed. 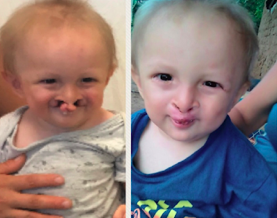 Gael and his family learned that Healing the Children Northeast and Healing the Children NorCal would be arriving in Ica, Peru to perform facial plastic surgeries on children with cleft lip and palate deformities. Gael and his family (along with 40 other children and families) had a 22 hour journey by bus and plane in order to get to the hospital. It was clear that Gael needed help and it was agreed that, though he was only 9.3 kilos, he would be strong enough to withstand surgery and his speech, ability to eat solids and appearance would all benefit greatly. The surgery was performed, and Gael returned to his home in “Amazonas” the day after. The team received word and pictures a few weeks later confirming that Gael is doing great! lodging to bring Gael and his mother to Ica for surgery. Dr. Shari Berkowitz, SLP, and faculty member at Mercy College, and Roseanne Grateraux, a graduate student at Mercy College, joined Healing the Children Northeast on a medical mission to Sucre, Bolivia this past September. They joined surgeons, anesthesiologists, a pediatrician, a cardiologist, and nurses from different states who all came together to treat children with cleft lips and cleft palates. On this trip, Dr. Berkowitz and Ms. Grateraux provided assessment, counseling, and treatment to approximately 50 children of Sucre, Bolivia. They provided pre- and post-surgery speech pathology services to the children with cleft lips and palates who also presented with speech, language, and feeding/swallowing problems. In all, approximately thirty children had surgery to repair their cleft lip or cleft palate. Two teenagers, both fourteen years old and born with cleft palates, were able to get surgery for the first time. These children had never received any type of therapy and had lived their whole lives with communication, feeding, and swallowing difficulties. Another child with a cleft lip and palate, 1-month-old, was withdrawn from a feeding tube and given milk from a special bottle provided by the Speech Team for the first time. This infant was too young and small for surgery, but the Speech Team worked with the parents on feeding and speech development strategies. The baby will receive surgery in January, when the team returns to Bolivia. The Speech Team provided therapeutic intervention and counseling to all children and their families who came to speech clinic, including children with developmental delays, and collaborated with the onsite child learning center. “Having this opportunity to serve children in so much need and apply what I’ve learned in graduate school is truly priceless.” said Ms. Grateraux. ﻿Healing the Children Northeast, Inc. since 2011. Your gift is going to allow us to provide care to over a thousand children this year at home and around the globe! which supports our Domestic Kids Program to help local children. This is a 36 hour giving event which will be held on April 23 – 24. Please consider helping us support our local program by participating. We will follow up with an e/mail blast and FaceBook posts.